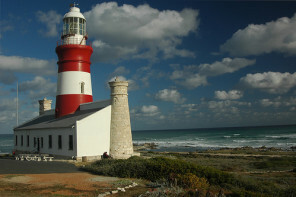 Cape Agulhas stretches across the Agulhas Plein from the rolling farmlands in the north to the Atlantic and Indian oceans in the south. 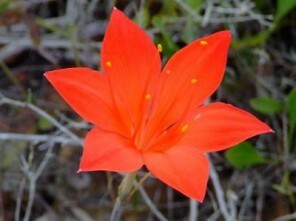 Pristine, wild and breathtakingly beautiful. 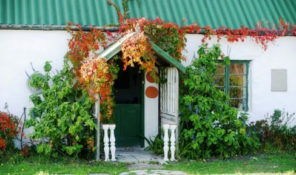 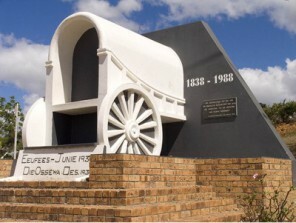 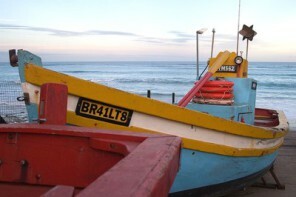 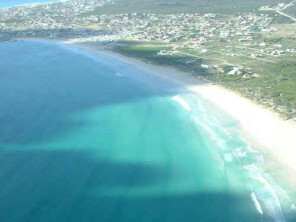 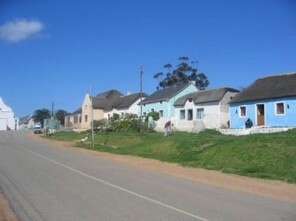 Towns of Cape Agulhas include: Arniston / Waenhuiskrans, Struisbaai, L’Agulhas, Napier, Bredasdorp and Elim.